Well it’s a new year and another new website. We have made a lot of changes to hopefully help make navigating and finding information a little easier. The biggest change was made to how the photos are viewed. We now have a much nicer photo viewing interface that shows the photos in their own enlarged window that allows you to manually scroll through them or view them in a slide show. We have been going through our photo archives and added many new photos to the site. 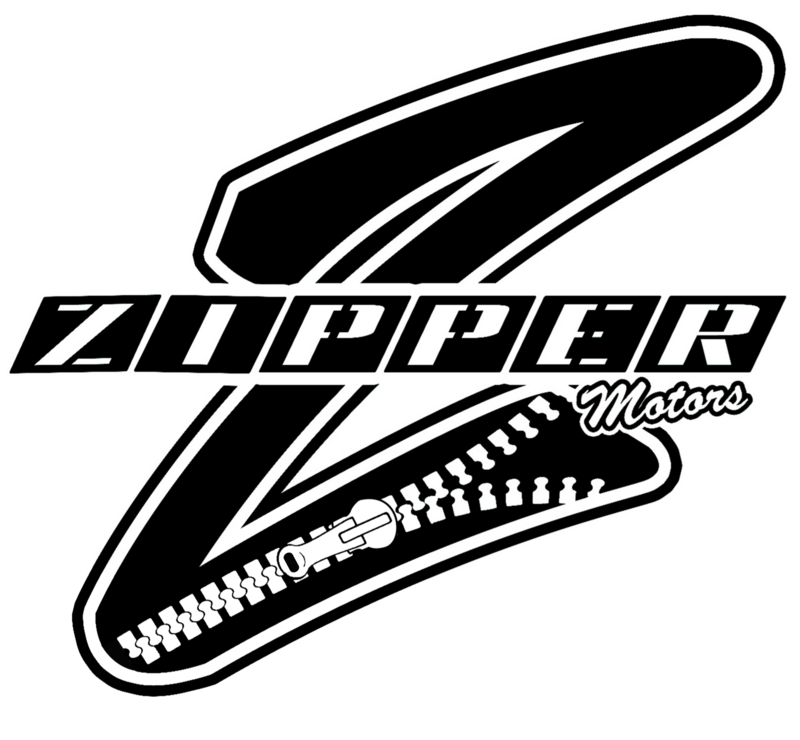 If you own a Zipper and would like us to add your photos please send them to us and we’d be happy to include them. In addition to the photo upgrades there is new Location page with our address and map. On the Contact Us page you will find a form to send us an e-mail from. Also note any words you see in throughout blue, they will be links to other pages on the site, external sites, downloads, etc. Please take a look around and give us some feedback on what you like, or what other information / improvements you would like to see. 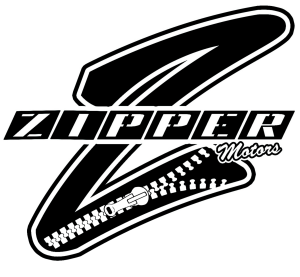 Also please like and follow us on Facebook for the most up to date information on what is happening at Zipper Motors! We will be adding information on a more regular basis now that we have the new site under control, so please check back often.